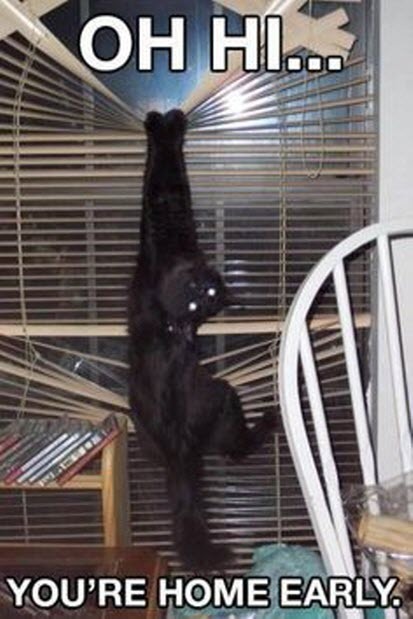 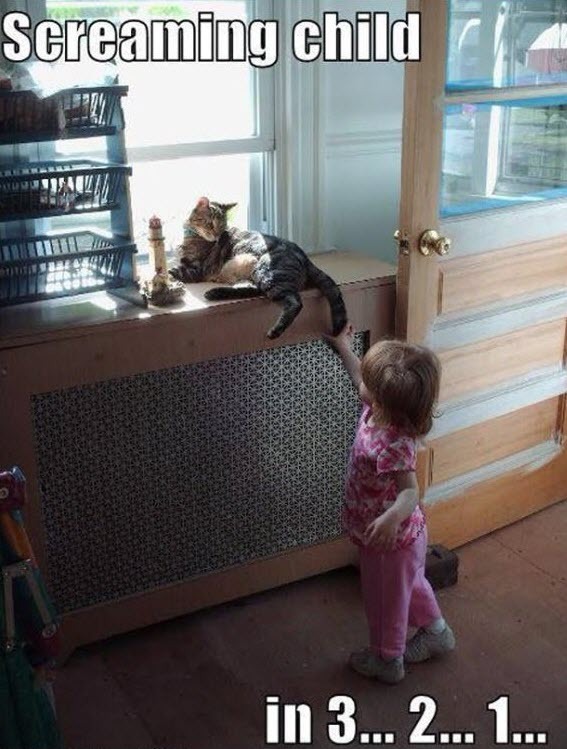 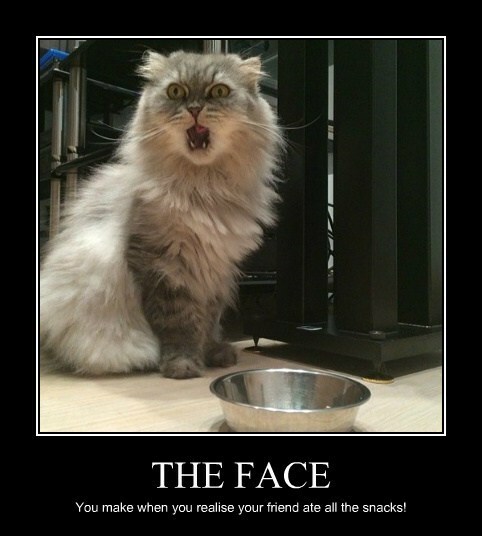 The weekend’s best cat pictures from our Facebook page – ‘Like’ us on Facebook to be the first to see these every day. 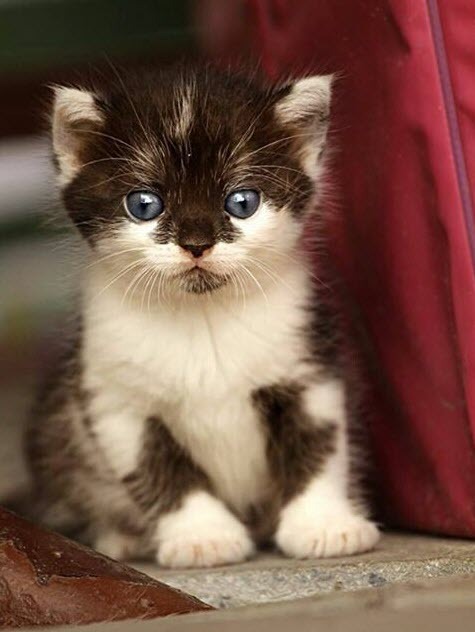 Oh my, what a little cutie…. 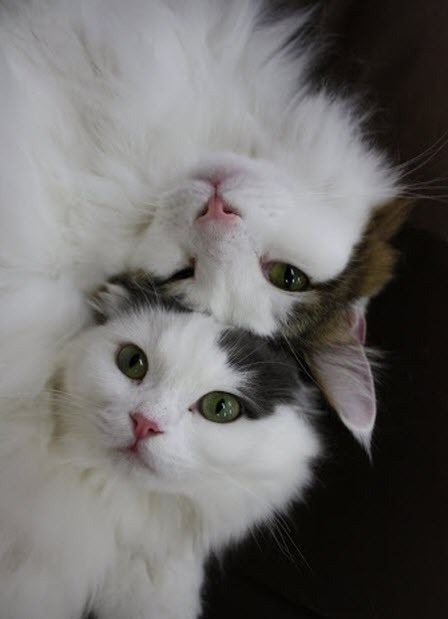 What an adorable pair of kitties. 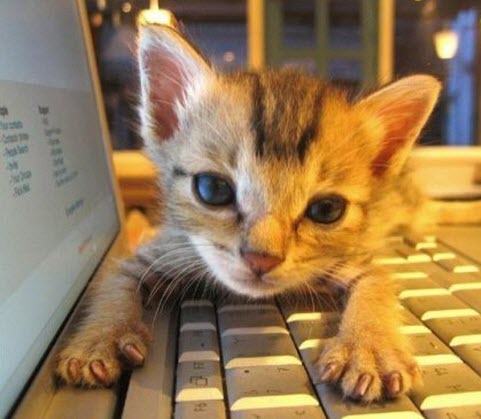 Computer kitty is sooooo cute! 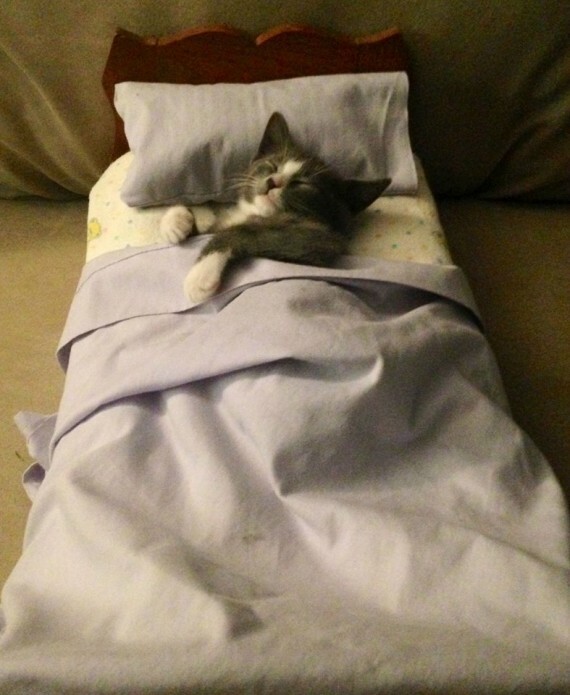 Awwww doesn’t this little puss look adorable tucked up in his little bed? 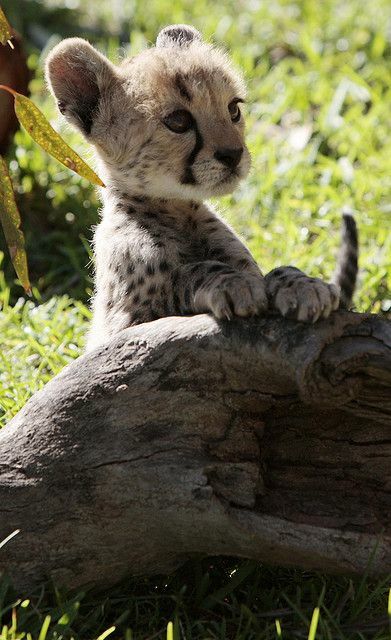 What an adorable fuzzy baby cheetah. 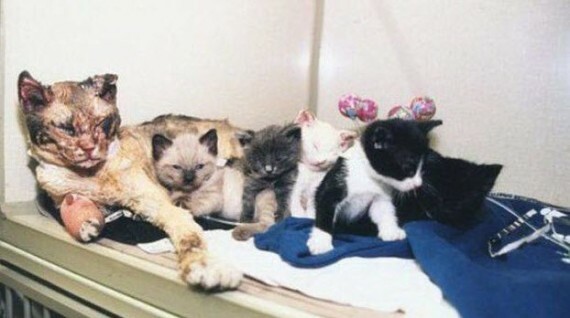 A mother cat walks through flames five times to rescue her kittens, during a building fire in Brooklyn, New York.